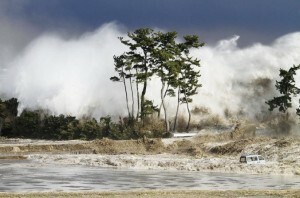 What Else Do We Know About Tsunamis? 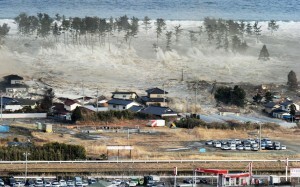 • Tsunami (pronounced soo-NAH-mee) is a Japanese word. 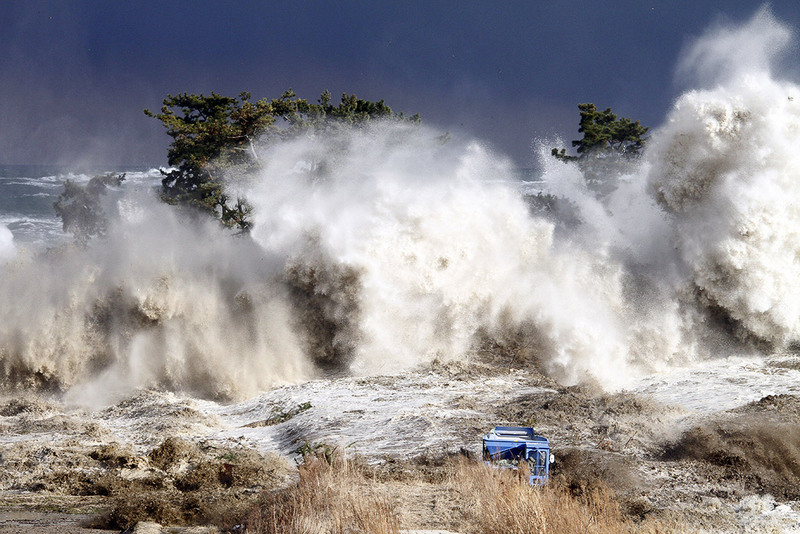 Tsunamis are fairly common in Japan and many thousands of Japanese have been killed by them in recent centuries. • A tsunami is not a single wave but a series of waves, also known as a wave train. The first wave in a tsunami is not necessarily the most destructive…. • A tsunami may be less than a foot (30 centimeters) in height on the surface of the open ocean, which is why they are not noticed by sailors. … Once a tsunami reaches shallow water near the coast …the top of the wave moves faster than the bottom, causing the sea to rise dramatically. • … In some places a tsunami may cause the sea to rise vertically only a few inches or feet. 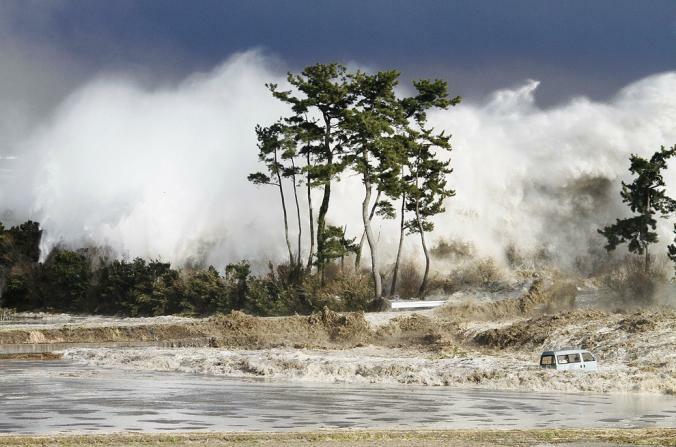 In other places tsunamis have been known to surge vertically as high as 100 feet (30 meters). 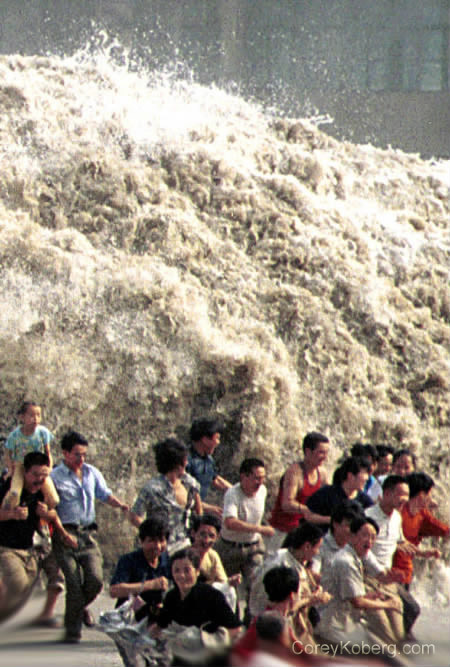 Most tsunamis cause the sea to rise no more than 10 feet (3 meters). 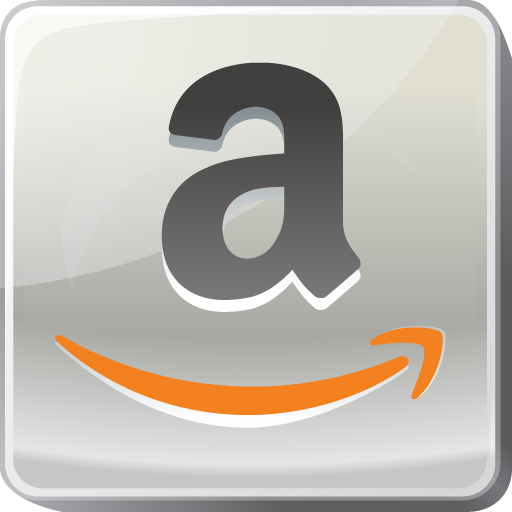 • Many people have said a tsunami sounds like a freight train. • The Pacific is by far the most active tsunami zone, according to the U.S. National Oceanic and Atmospheric Administration (NOAA) …tsunamis have [also] been generated in … the Caribbean and Mediterranean Seas, and the Indian and Atlantic Oceans. • An earthquake is a natural tsunami warning. If you feel a strong quake do not stay in a place where you are exposed to a tsunami…. 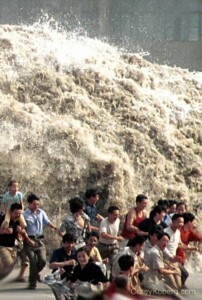 • Witnesses have reported that an approaching tsunami [can cause] a noticeable fall or rise in the water level. If you see the ocean receding unusually rapidly or far it’s a good sign that a big wave is on its way. Go to high ground immediately. Many people were killed by the Indian Ocean tsunami because they went down to the beach to view the retreating ocean exposing the seafloor. 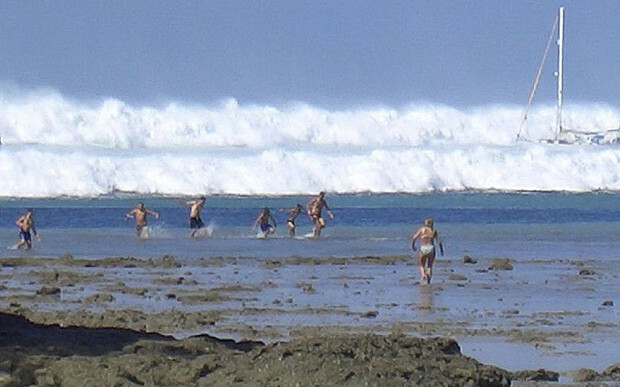 Apparently they were unaware that this phenomenon precedes a killer wave…Because tsunamis can approach the shore as fast as 100 miles per hour (160 kilometers per hour) it is often too late to get away if you see one. 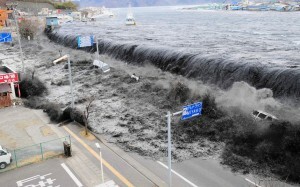 Anyone ever seen the destruction of a tsunami? I’d like to hear about it. 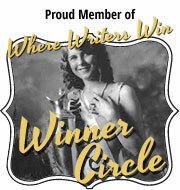 You can post your comments below.